Following the official World Chess Championship Broadcast live will be as interesting as it can get: Judit Polgar, the strongest female chess player in the world and one of the nicest people in general, will be the main commentator for the Match! Judit will comment on the games directly from the studio in the venue and will be supported by additional team of commentators and guests. Polgar is the only woman to have won a game against a reigning world number one player, and has defeated eleven current or former world champions: Magnus Carlsen, Anatoly Karpov, Garry Kasparov, Vladimir Kramnik, Boris Spassky, Vasily Smyslov, Veselin Topalov, Viswanathan Anand, Ruslan Ponomariov, Alexander Khalifman, and Rustam Kasimdzhanov. Judit’s commentary makes chess easy to understand and to master. Not overly technical, her commentary appeals to grandmasters and those who have never played chess. Don’t miss the biggest Chess match this year! 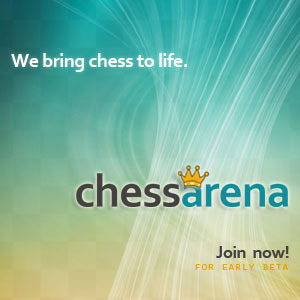 The post SAVE 25% OFF The World Chess Championship LIVE online coverage appeared first on Chess.co.uk.